This is practically the same drive I got back in February, which ended up in my Shuttle SG33G5 deskop and my missus really appreciated the improved loading times, so now I decided to buy this again in the upgrade kit package, which comes with a 3.5" mounting plate and screws (plus SATA power and data cable) to finish the job on the desktop while this new SSD drive will end up in my Dell Latitude E6420, with the internal Seagate HDD in the Kingston USB 2.0 enclosure. 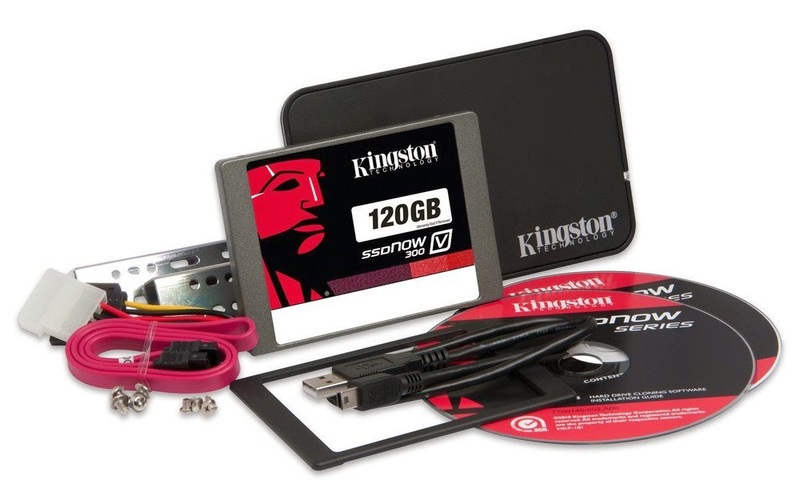 Now some could say why buy this one when you can get the bare drive and shop for a separate 2.5" drive adapter, SATA power and data cable and instead get a faster USB 3.0 enclosure. Well, it's a nice little package for ~74 euro from Amazon, the same I paid back in February just for the drive, but if you're looking for better USB performance you should probably look at a different enclosure (see below). 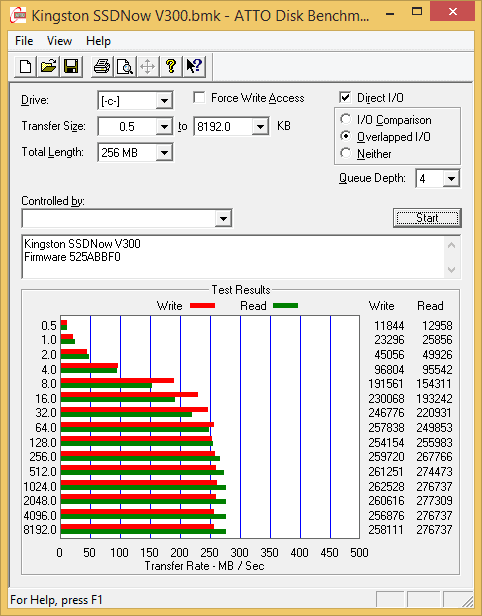 Drive came flashed with the latest firmware (525ABBF0) out of the box, and compared to the previous tests it performs as advertised. 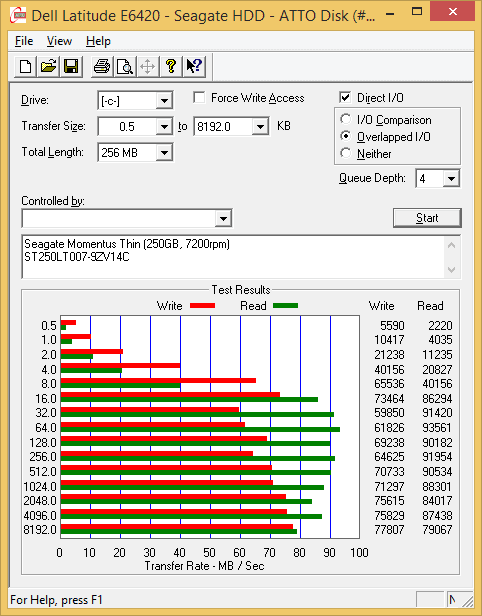 A lot of people seem to complain about performance but without saying or maybe even knowing on what version of SATA interface they tested it on. * these are "cold" application start times, with the application starting the first time, or in my case in order to repeat the test cleared the "standby" / file manager cache using using RAMMap (see RAMMap - Freeing up memory). "warm" starts are a lot faster due to Windows caching files. 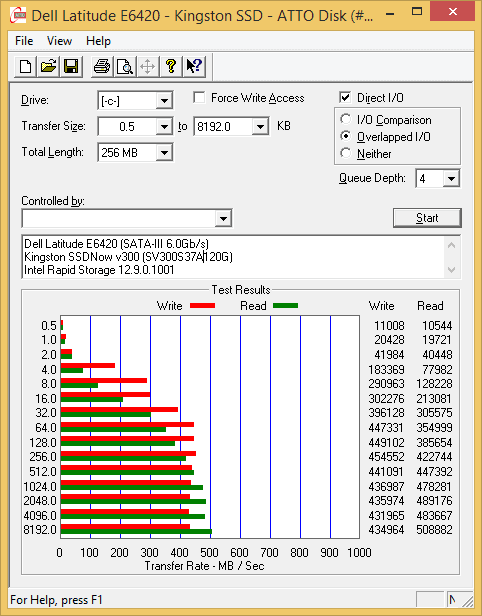 Where before we tested it on a Dell Vostro 1520 with a SATA II interface performance topped at around 250MB/s, on a Dell Latitude E6420 sporting a SATA III interface it went even a little higher than the advertised 450MB/s speeds, that's always nice. 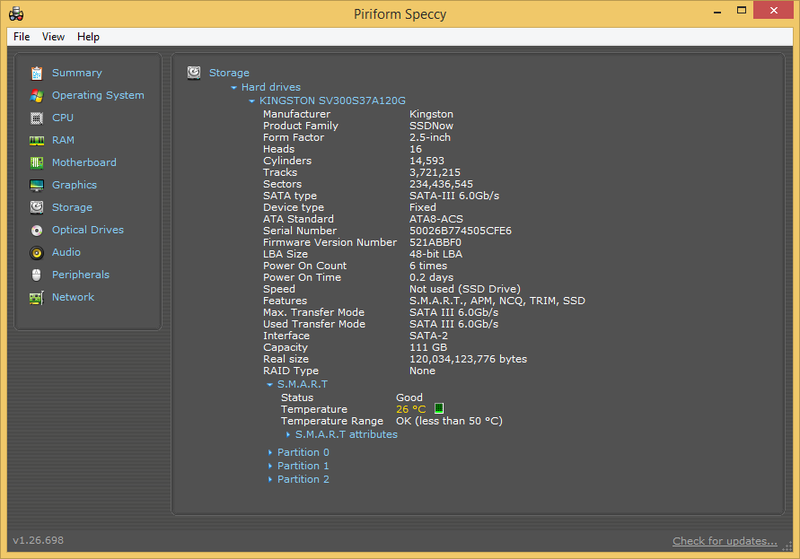 This is a USB 2.0 drive enclosure and it does a decent job at around ~20 MB/s write and ~30 MB/s read. You can find unboxing reviews on YouTube to have a look at it, I liked this one. 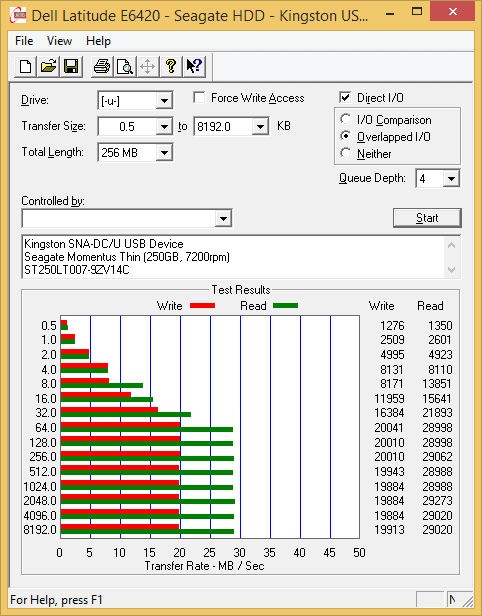 Here are some performance tests, with the old Seagate HDD in the USB enclosure and internally to compare.